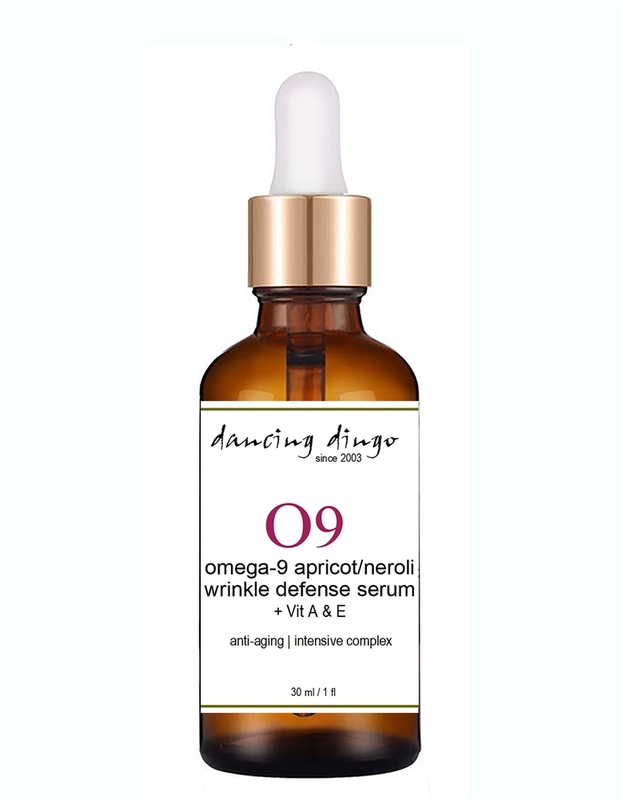 Specifically developed to tone, tighten and smooth the delicate eye area as well as the face and décolleté, this blend of eight pure plant and essential oils penetrates and nourishes mature/dry skin. Our unique blend of therapeutic essential oils are known to be tightening and firming to mature skin. Due to the therapeutic level of Cistus essential oil (also known as Rock Rose or Labdanum) this blend is also effective for scarred and damaged skin. Use alone or add under moisturizer for extra hydration. Neroli essential oil helps in the treatment of broken veins and capillaries under the skin's surface, while at the same time stimulating cell activity and growth, which in turn leads to a clearer, more rejuvenated skin. This is the most effective, purest, most reasonably-priced serum I’ve found anywhere. Have been using this for about 6 months and notice a big difference. Fine lines look finer, and my skin looks brighter and more radiant. I use a tiny amount after washing, then apply a small amount of moisturizer. At night I use it without the moisturizer and if it gets in my hair all the better, it is great for that too. Excellent blend of oils and good stuff!